Kazan and Budapest have been awarded the 2022 and 2024 World Short Course Swimming Championships respectively by the International Swimming Federation (FINA). 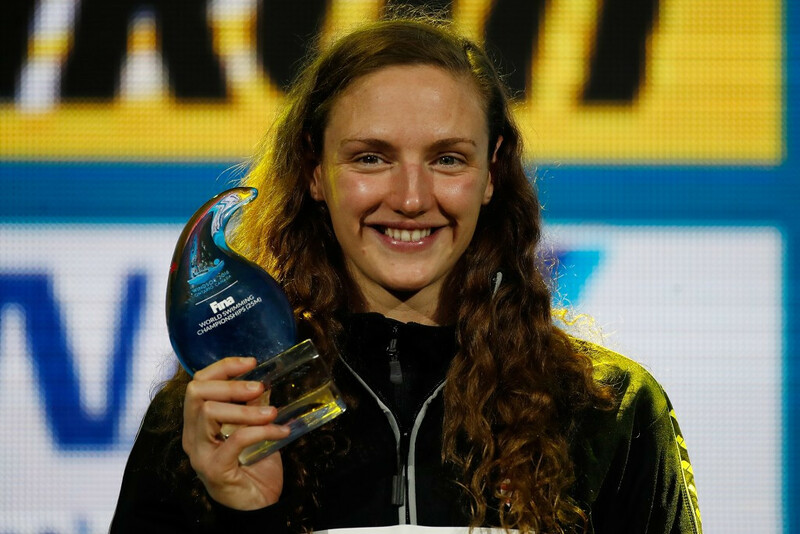 Hungary’s Katinka Hosszú was named the best female athlete of the 2016 International Swimming Federation (FINA) World Short Course Championships after claiming her seventh gold medal on the final day of action at the WFCU Centre in Windsor. Hungarian superstar Katinka Hosszú claimed her sixth gold medal of the 2016 International Swimming Federation (FINA) World Short Course Championships after cruising to victory in the women’s 200 metres individual medley at the WFCU Centre in Windsor today. 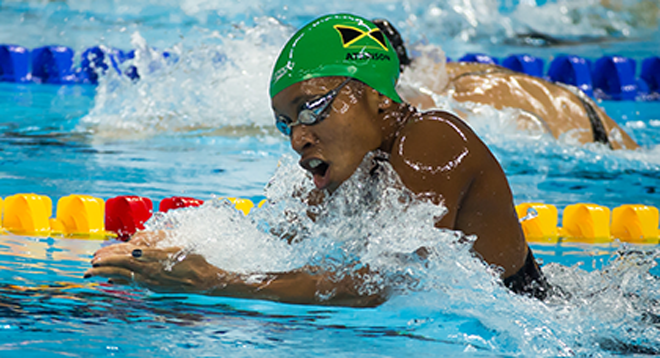 Leah Smith secured her second gold medal of the 2016 International Swimming Federation (FINA) World Short Course Championships after producing a personal best swim in the women’s 400 metres freestyle in Windsor. South Africa’s Chad Le Clos broke the men’s 100 metres butterfly world record to clinch his second gold at the International Swimming Federation (FINA) World Short Course Championships in Windsor. Lilly King claimed two gold medals within an hour on the second day of the International Swimming Federation (FINA) World Short Course Championships in Windsor. 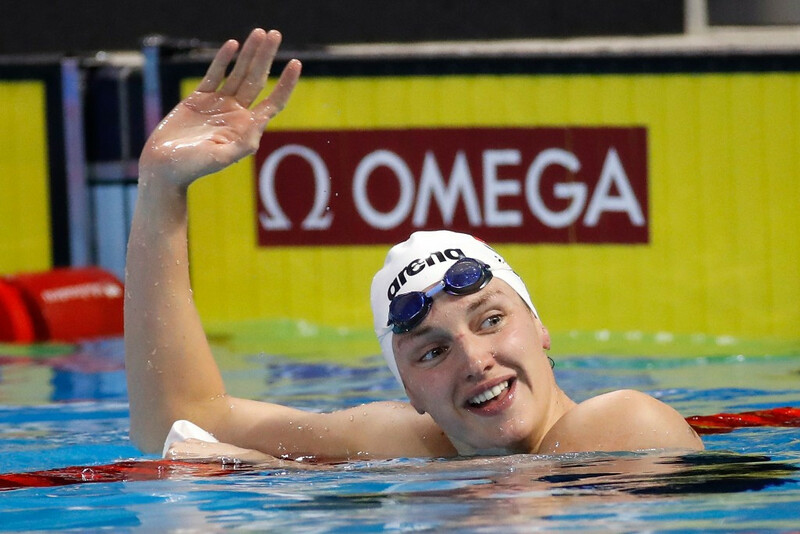 Federica Pellegrini produced a strong finish to the women’s 200 metres freestyle final to upset Hungary’s Katinka Hosszu on the opening day of the International Swimming Federation (FINA) World Short Course Championships in Windsor. 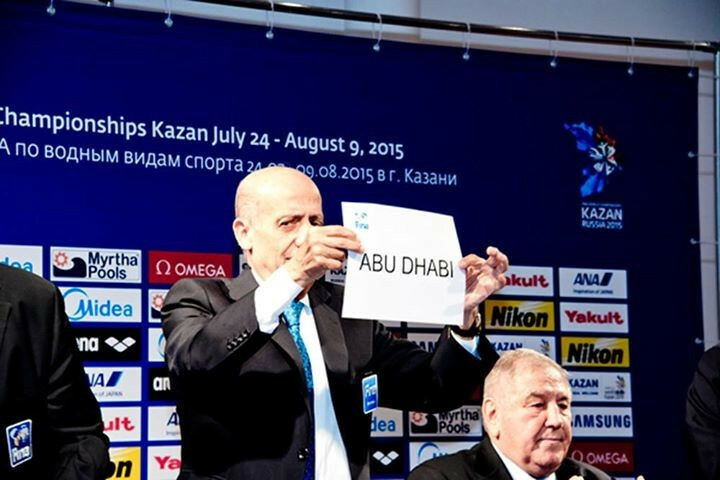 Abu Dhabi will host the 2020 FINA World Short Course Championships, it was announced today.